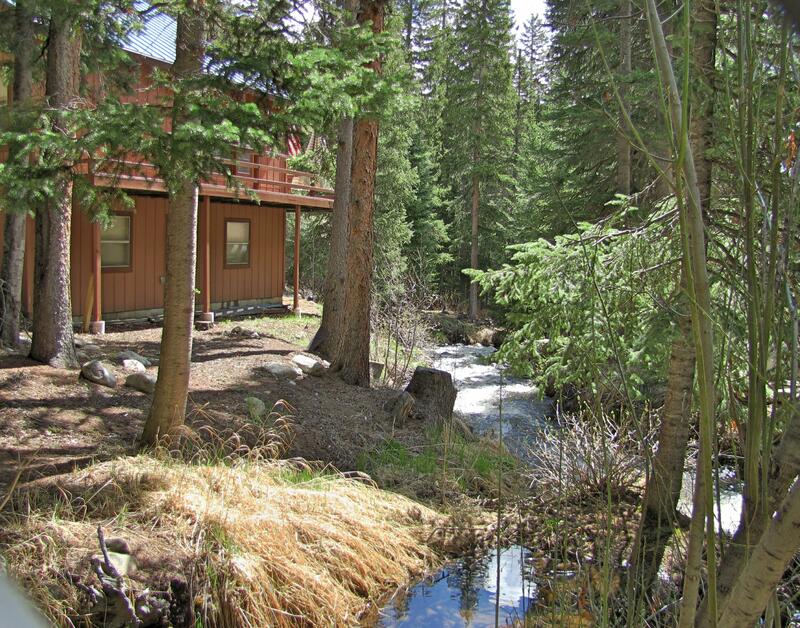 This beautiful mountain retreat is just 45 minutes from Denver. 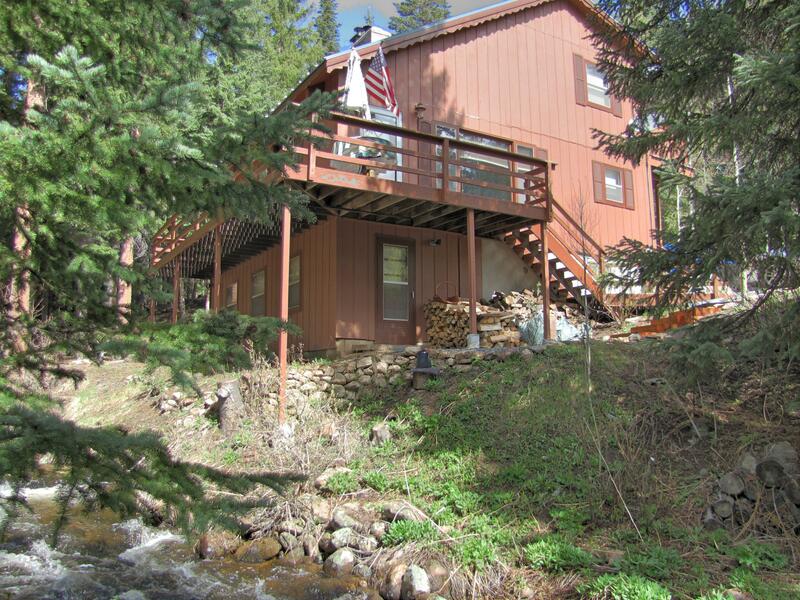 Just steps from the rushing waters of Mill Creek, you’ll enjoy true mountain living, but with amazing convenience. 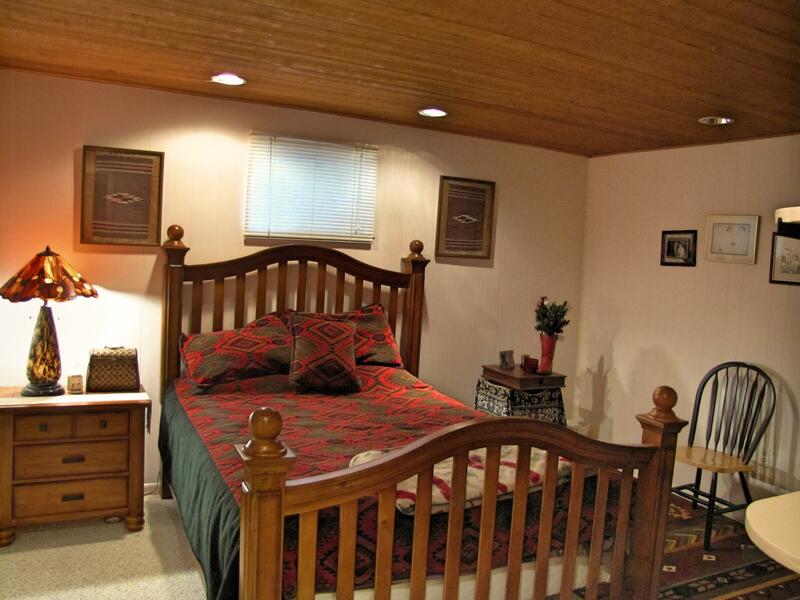 Local ski areas, shopping, restaurants, and I70 are just minutes away. Surrounded by national forest, hiking, snowshoeing, and mountain biking begin right at your doorstep. Exclusive Mill Creek Park offers year round access on a county maintained road, making this home perfect for a weekend getaway or an unique family home. With four bedrooms and three baths on three levels, you’ll have plenty of room for family and friends. 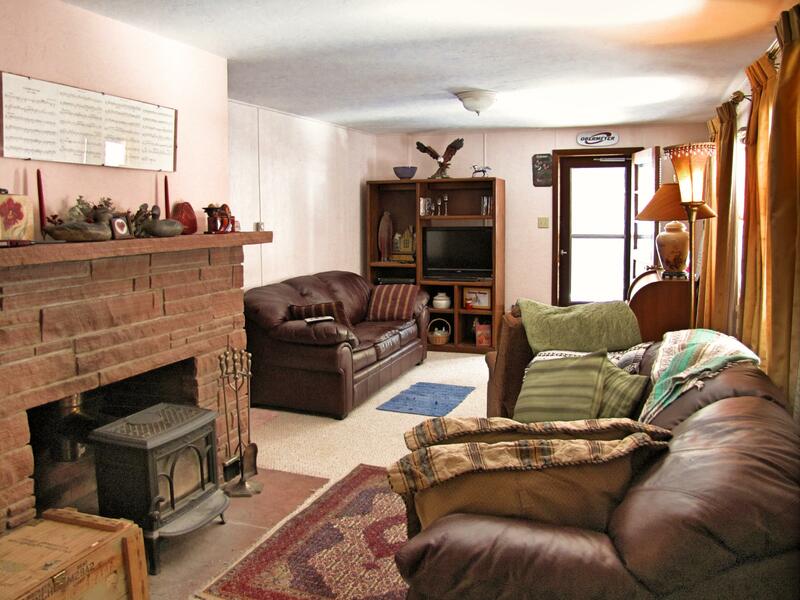 Two wood burning fireplaces keep the home warm and cozy. So, throw another log on the fire and enjoy life on the creek. 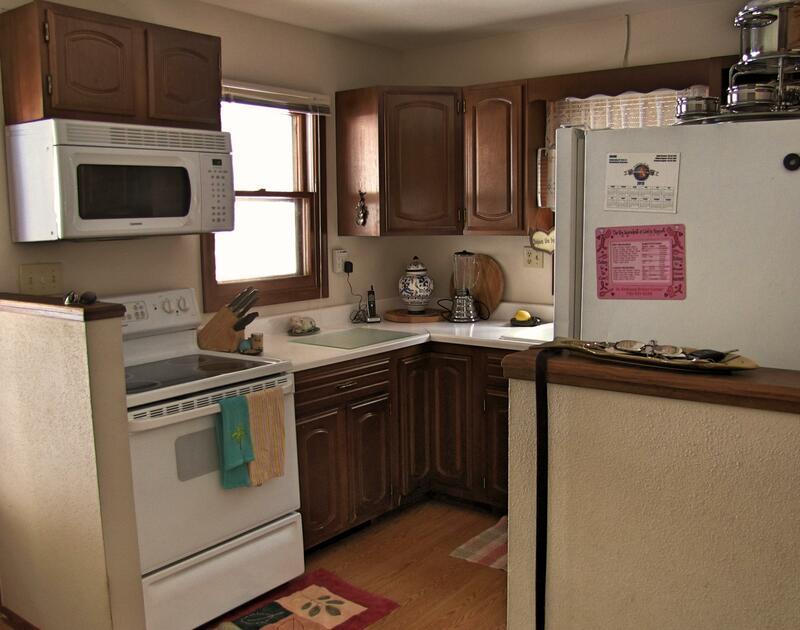 This a rare opportunity to own a home in Mill Creek Park! Located just three miles from I70 at the Dumont exit (not far from Idaho Springs), Mill Creek Park is a small enclave of mountain homes. Most of the homes are located right on Mill Creek. 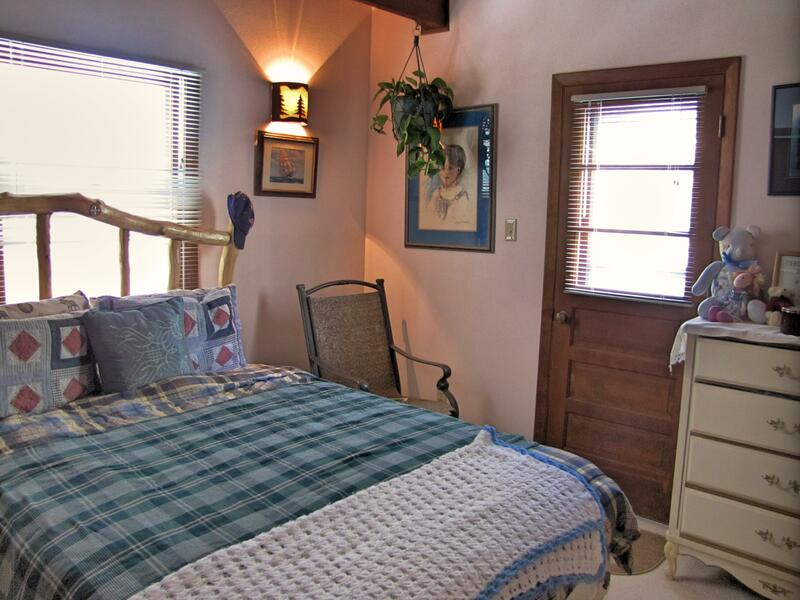 It has a community water system and a wide variety of architecture and types of homes. 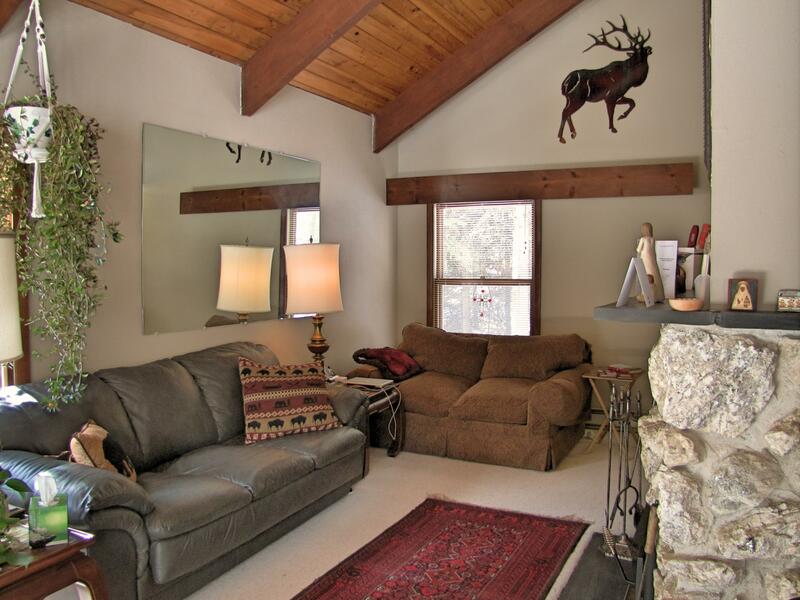 Some of the homes are smaller, traditional mountain cabins, while others are larger, contemporary mountain homes. 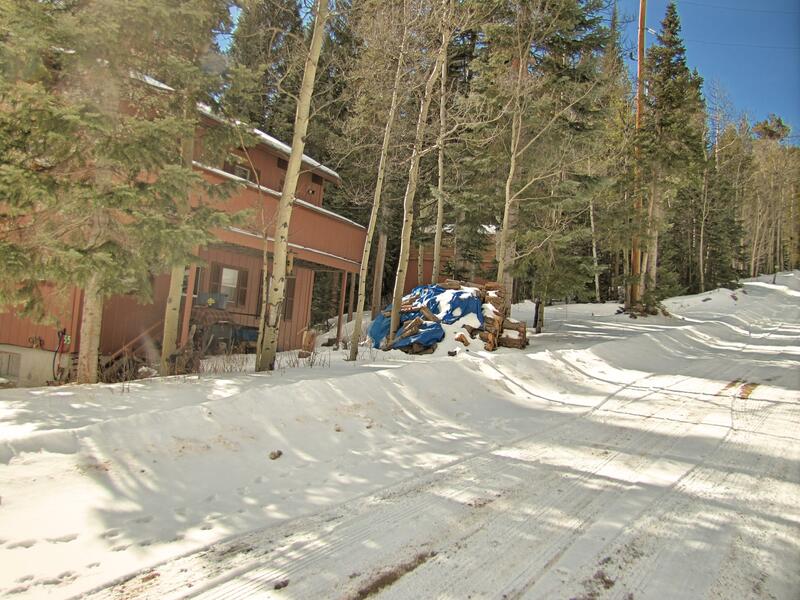 This is a great location that provides easy, year round access to ski areas, shopping, restaurants, and all types of recreation.